Shortly after 9/11, Norman, a national director for World Vision's poverty reduction program in Mauritania, and his daughter, Hannah, were driving to the beach when an Arab man opened fire on his parked car, severely wounding him and his daughter. After their recoveries, the family made the extraordinary decision to stay in Mauritania, to maintain their commitment to the poor in their community, and to forgive the man who had hurt them. 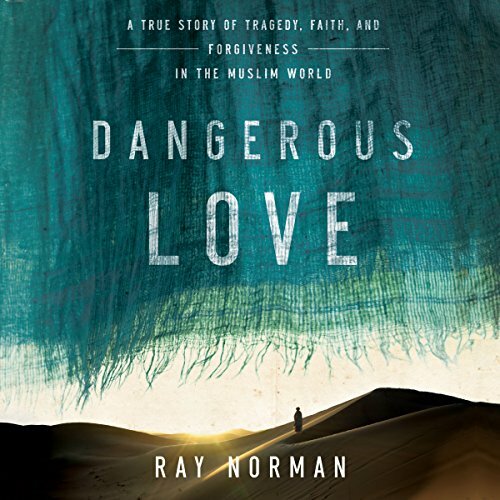 Dangerous Love demonstrates how God can use ordinary people, care for them in times of tragedy and heartbreak, and fulfill his own purposes in remarkable ways.